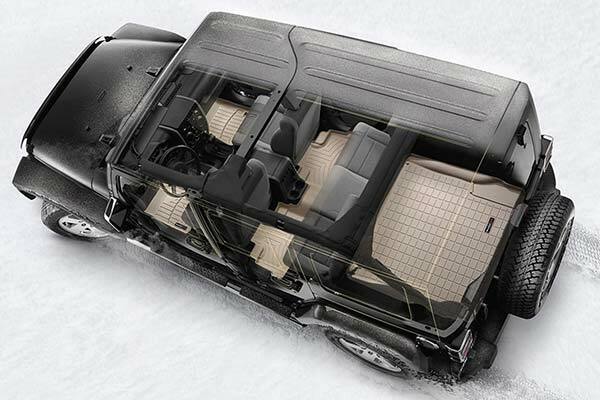 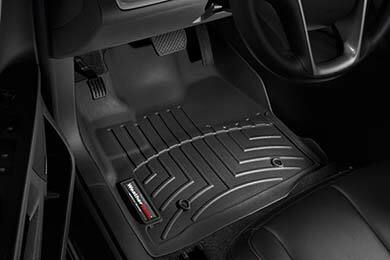 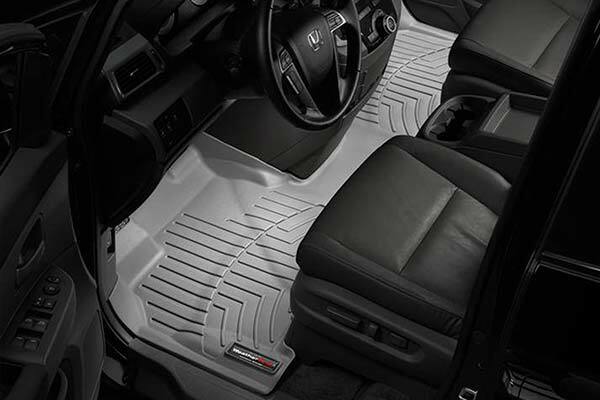 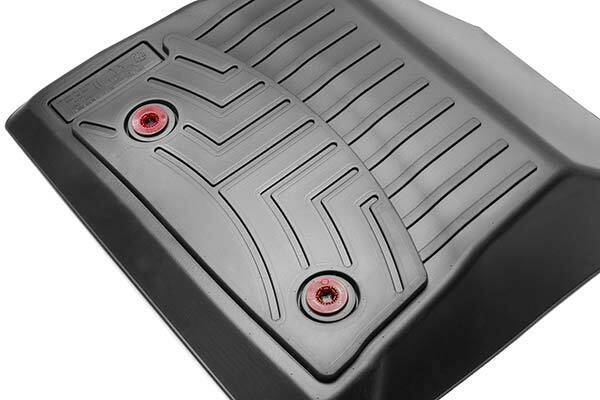 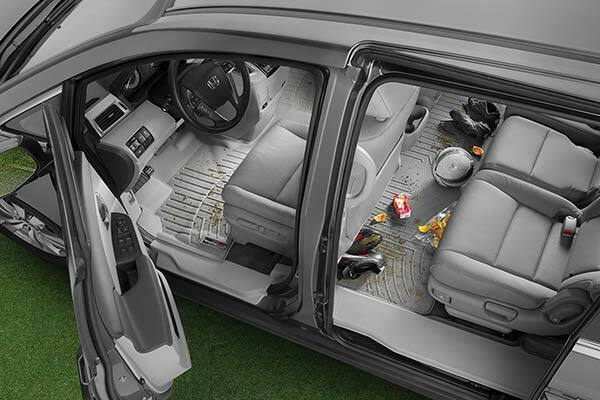 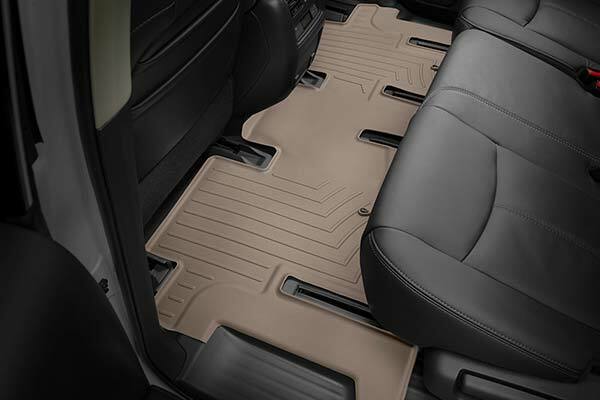 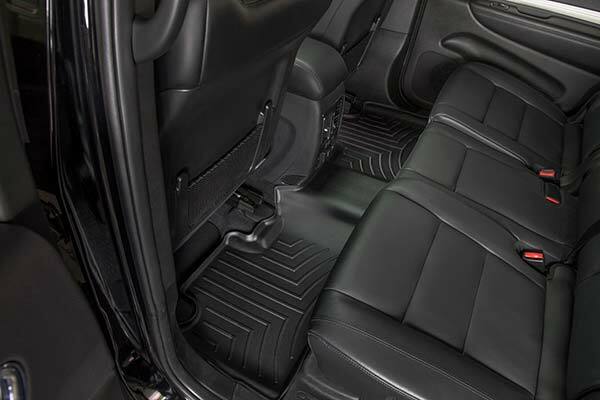 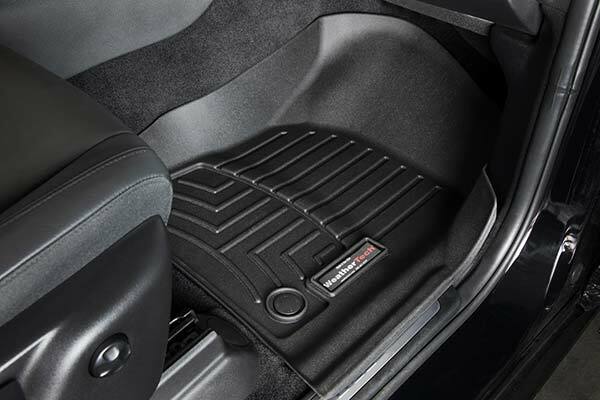 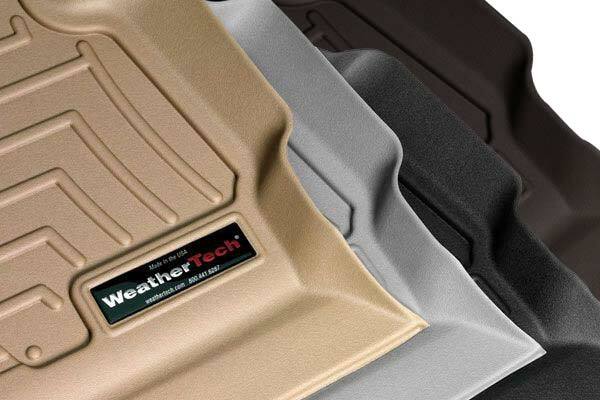 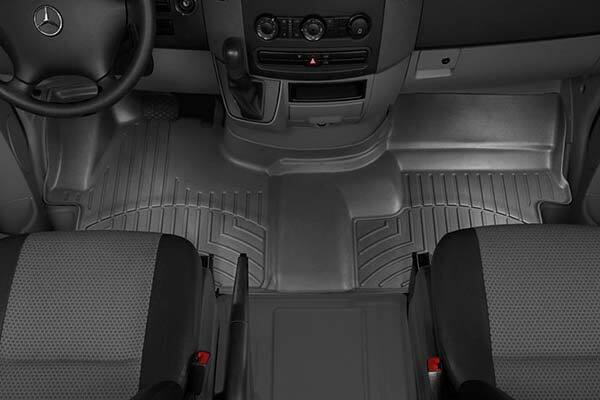 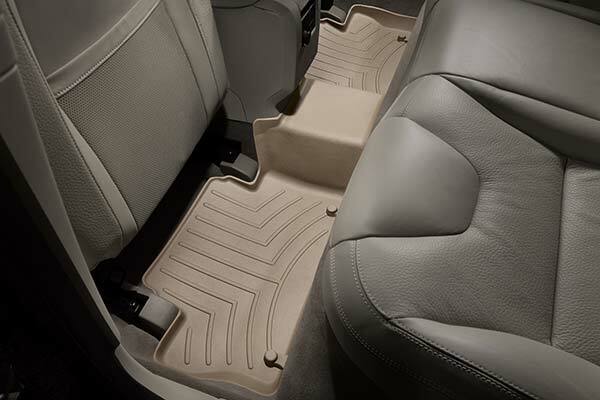 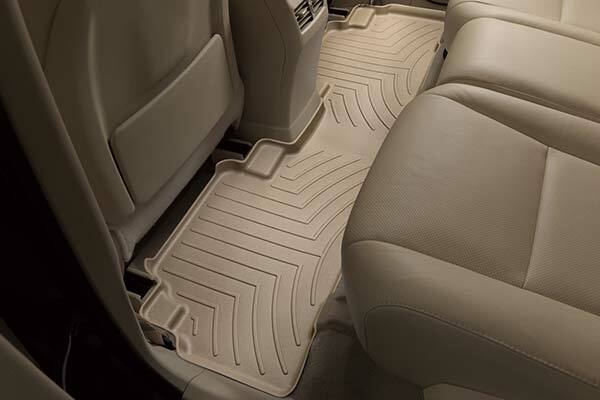 WeatherTech 446461 - WeatherTech DigitalFit Floor Liners - FREE SHIPPING! My brother told me about these made right for your car floor liners and I didn't expect them to be so nice. 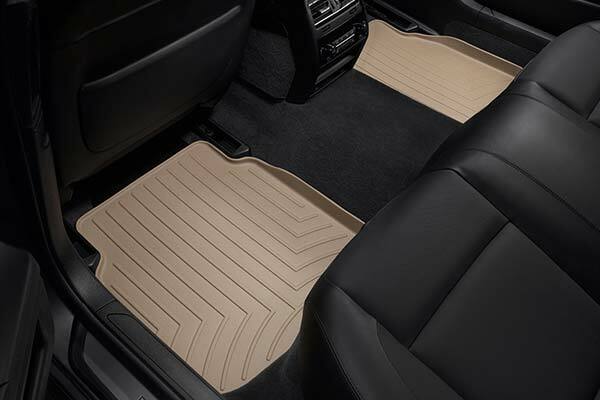 We ordered them and they fit so perfectly, easy to install and they look great. 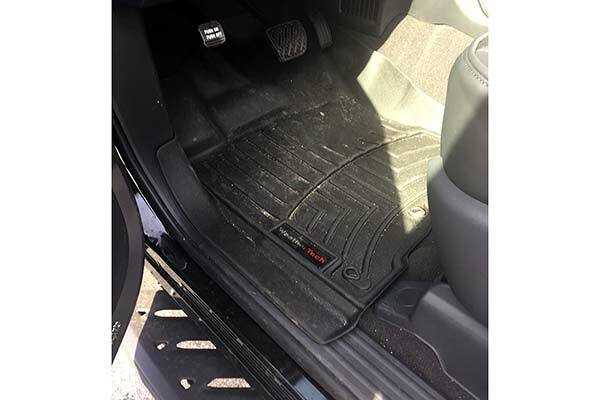 Well worth the price and I would recommend them highly. 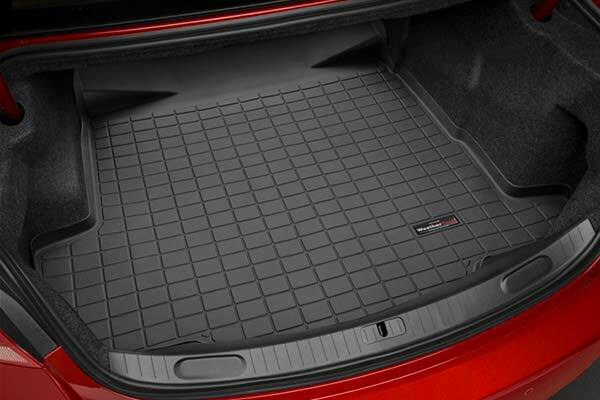 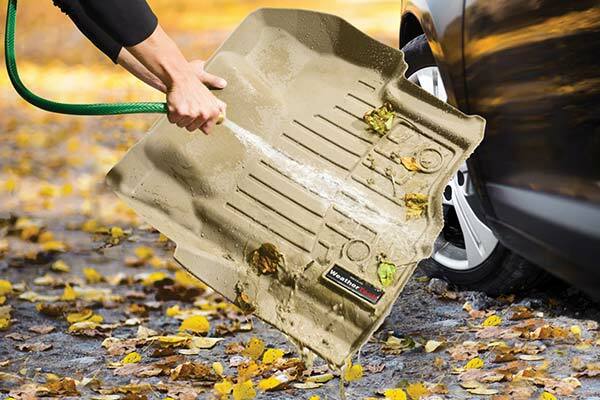 We liked them so well we ordered the cargo mat that's made for our hatchback. 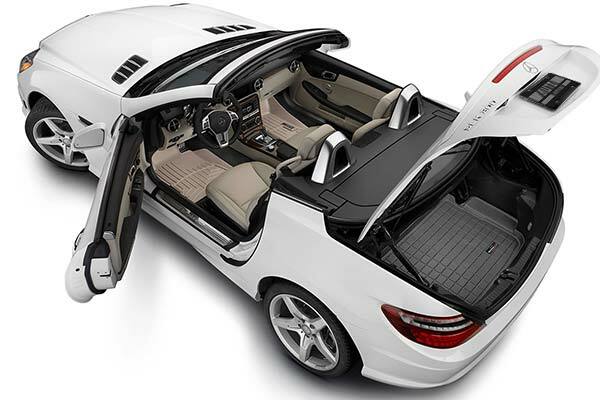 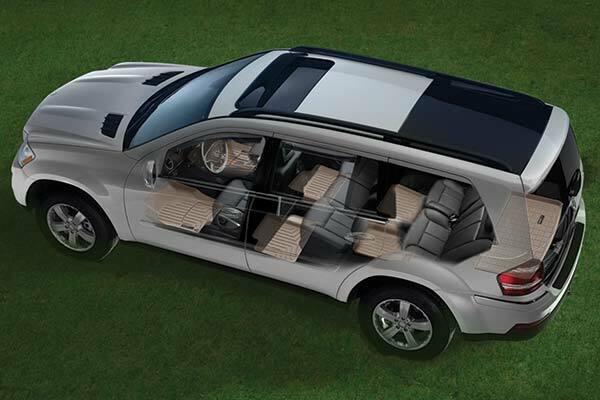 I really like the way these fit on the drivers side but the passenger side seems just a little off as far as fit. 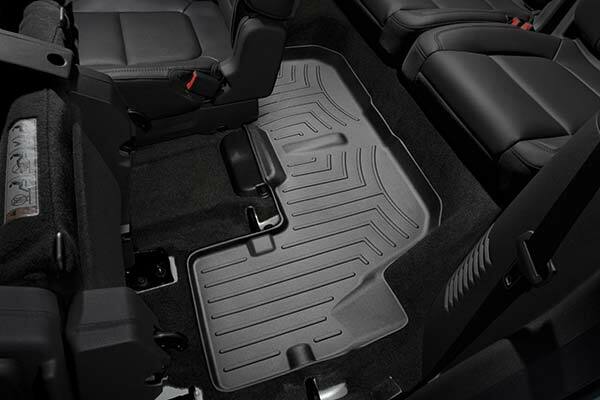 But all in all these mats are great. 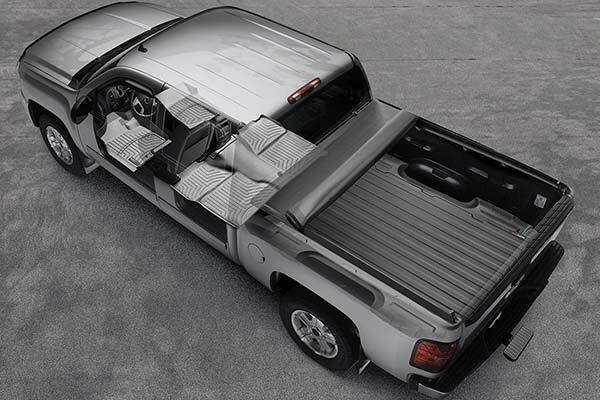 Perfect fit,looks great. 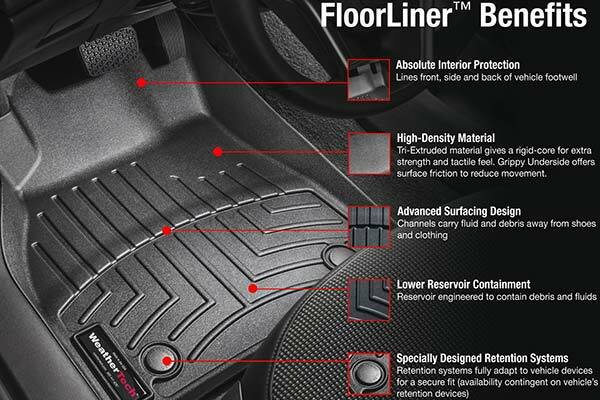 Anyone looking for floor liners look no longer. 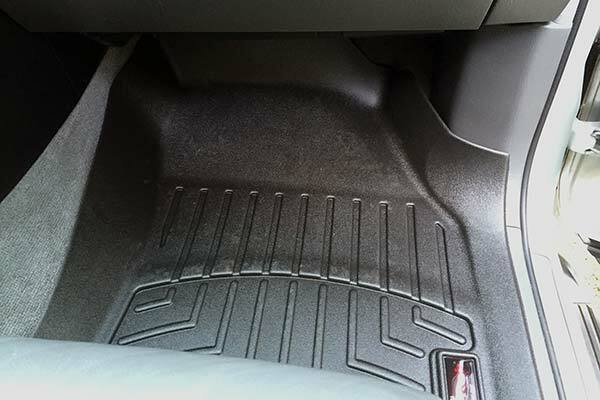 My floor liners went in without a hitch, and stay put, unlike floor mats. 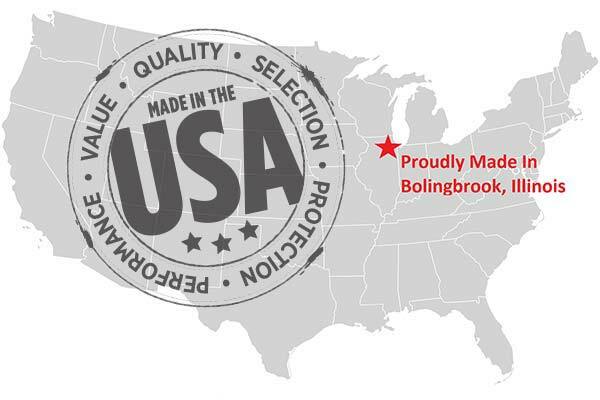 They cost more, but being made in America makes it worth it. 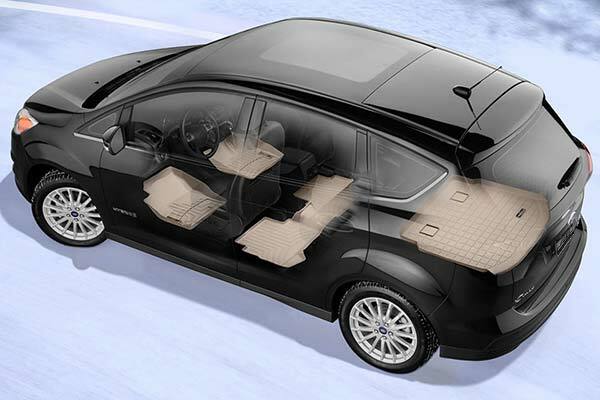 I have had these in a 2013 Ford C-Max, 2014 F-150, and now a 2014 Focus. 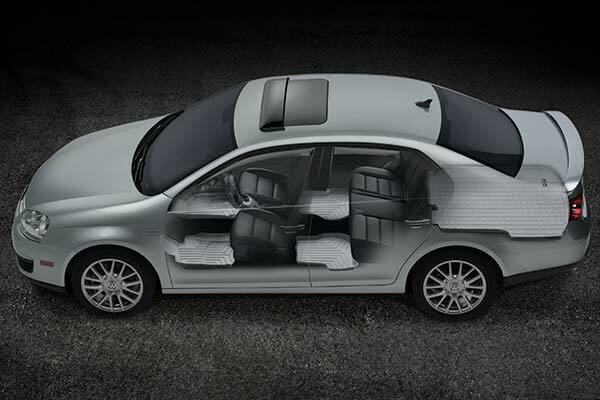 They all work as designed and advertised. 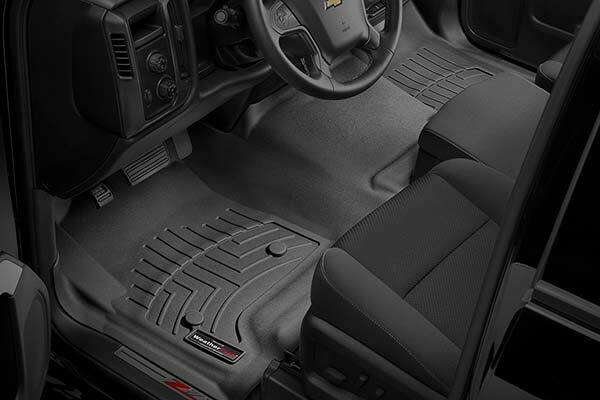 The carpet will never wear out with these on the job. 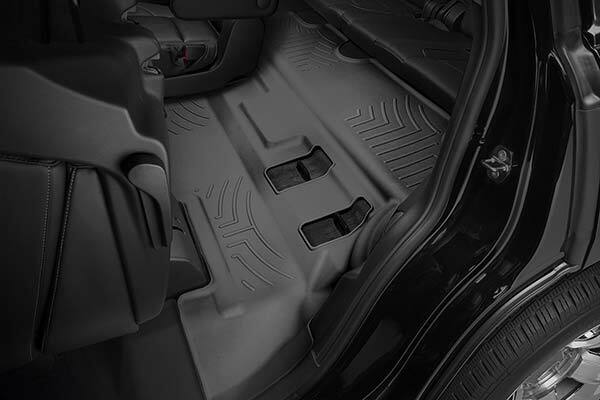 Reference # 766-175-082 © 2000-2019 AutoAnything, Inc.